In this article I would like to walk you through the installation and importance of SQL Server Reporting Services (SSRS) in SharePoint 2013 & 2016. The below screen shots were taken while configuring SSRS in SharePoint 2013 with SQL Server 2012 the same approach can be used to configure SharePoint 2016. 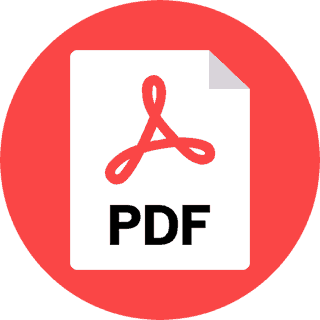 Note: SSRS can be installed either on SQL server and attach that to FARM and then install Reporting services add in SharePoint FARM or install SSRS on SharePoint WFE. 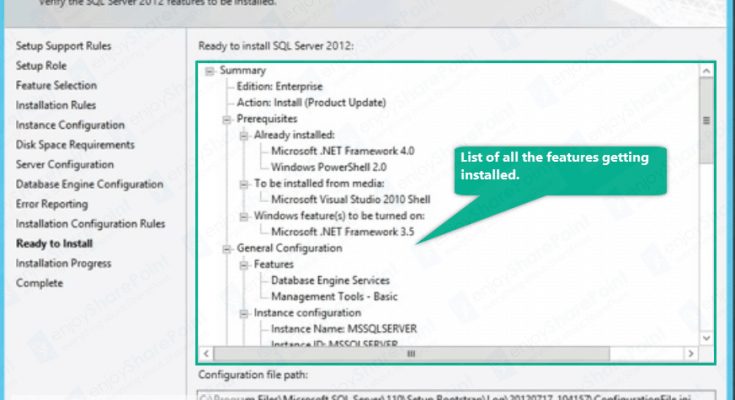 Run SQL server 2012 setup file and select Installation in left side menu and select “add features to an existing installation” as shown below. This will validate all the prerequisites to add the feature. As soon as you click on next it will validate the setup support rules as shown below. Select “Setup Role” from left menu and click on “SQL Server Feature Installation” and click on “Next” button. Select all the options as shown below to install “Reporting Services” for SQL Server and then click on Next. Now you can select which server you want to configure these services, select Default instance as shown below. As part of Server Configuration you can mention which account you want to run these services in Server. As part of Database Engine configuration, please add the SharePoint FARM account and all the account you want to nominate them as admins. Now the SQL setup will validate all the configuration rule as shown below. As soon as you click on Next button setup will list out all the features getting installed. Review all the features and click on “Install”. Once the installation completed setup will show you the completed slide as below. With this we have completed installation of SSRS now let us see the steps to configure the same in SharePoint. As soon as SSRS installation completed you will see “SQL Server Reporting Services Service” as part of Services in server central admin. 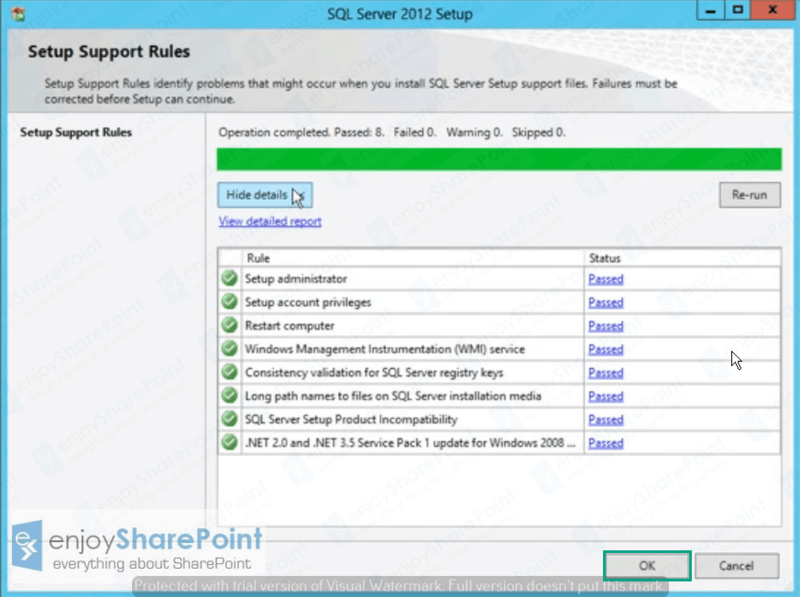 We will see the step-2 of SSRS configuration in site collection in next article. Hope this helps, enjoy SharePoint development.